Wavy haircuts are currently making ‘waves’. It’s a beautiful style to be adorned and gives you a stylish appearance. In fact, a lot of people today are turning their straight hairs into waves. This is because of the beautiful flow of the hair from the top to the bottom. 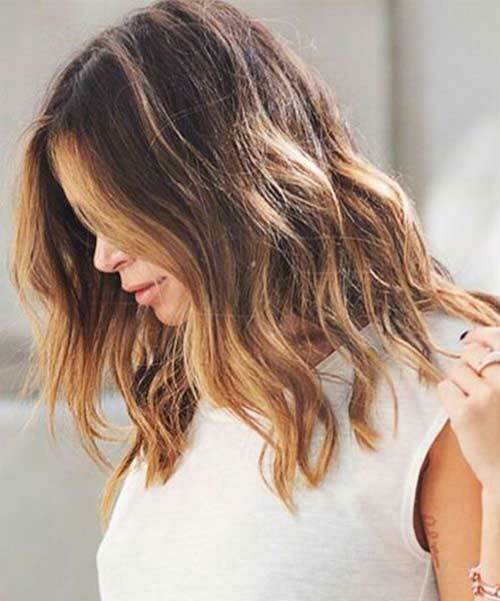 Because messy hair is also in trend, people with natural waves do not tend to spend time adjusting their hair. 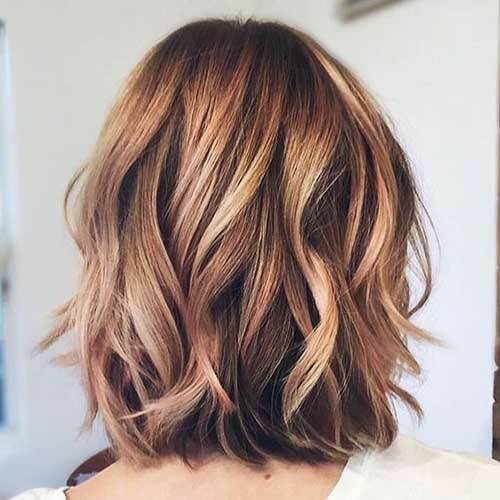 People have started falling in love with these natural looking waves and the trend is going forward. 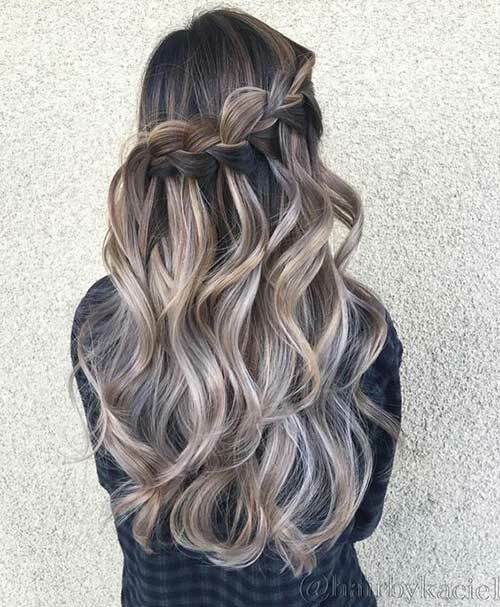 Even with wavy hair, you can try the most number of styles. Here are some of the beautiful ones. 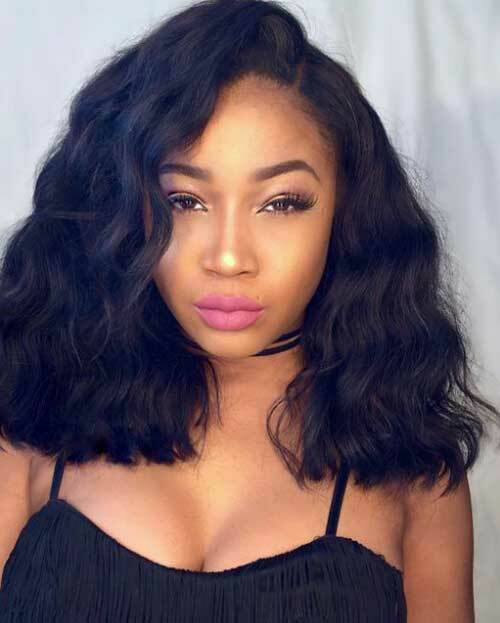 Beach waves is one of the popular hairstyles for wavy hair and is one that’s always adorned by top celebrities and models. 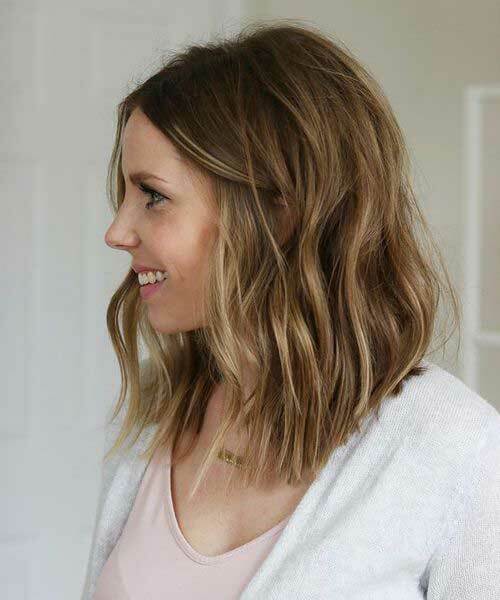 The best part about the beachy style is that anyone can try this by sparing just 10 minutes of their time. Of course, the time that’s spent of achieving this hairstyle is worthwhile as it really glows up your face. With a hair blower, a flat iron, and a curling iron, you can take your glam to the next level. You can also color the waves to give you an even better look. Frosty or ice colors can take your game high. It looks perfect for the waves. 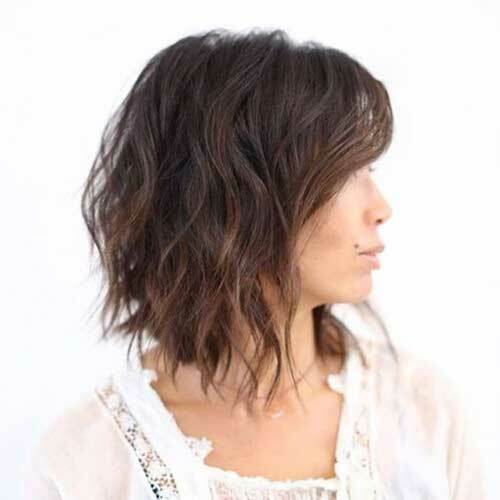 Wavy hair can also be accentuated with the addition of bangs. 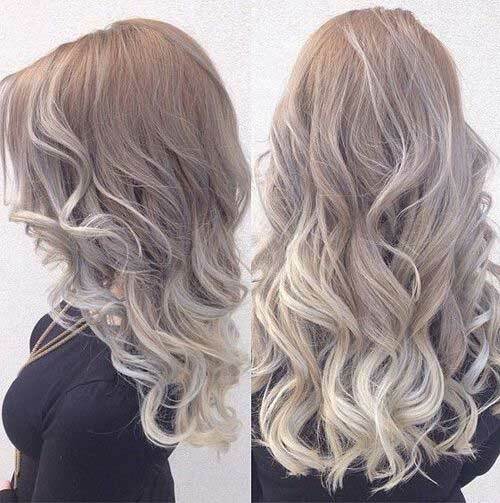 The bangs at the front and wavy hair on top can give you a tremendous appearance. 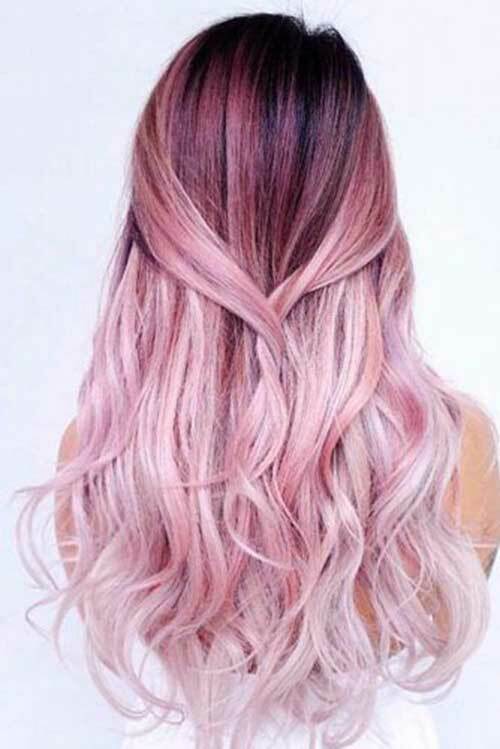 Coloring your hair is the best option and it can notch up your style. Sometimes, you can also go for blunt ends in a wavy haircut. 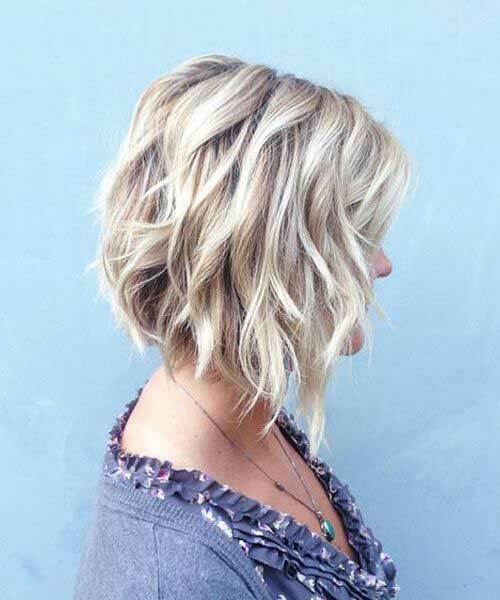 This is done especially to give density at the end of the hair. 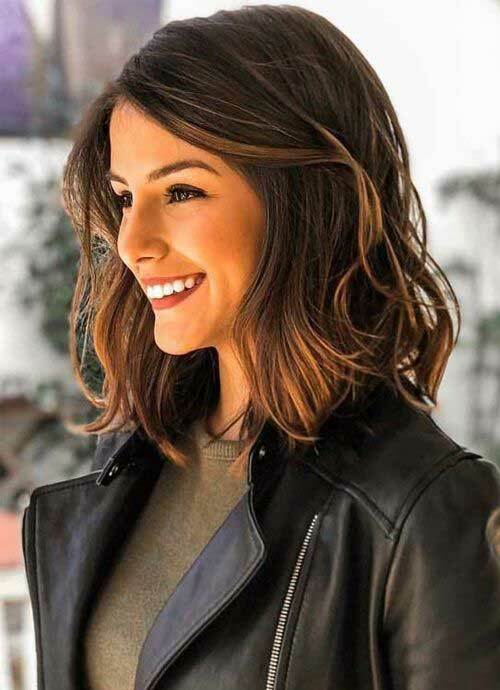 Sometimes, fine hair shows up and doing it this way could give the required dense and get you a nice beautiful hairstyle.